In Immigration news, the 4th Circuit recently decided that Maryland’s consolidated theft statute is not a Crime of Moral Terpitude for immigration purposes. For more in depth analysis, please read on. 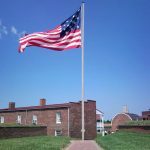 On June 15, 2018 the Fourth Circuit Federal Court of Appeals held that Maryland theft convictions do not qualify as crimes involving moral turpitude. The decision was the result of a case of a 35-year-old Mexican woman, Ms. Martinez, who had been charged as removable for her three theft convictions under Md. Code Ann., Crim. Law § 7-104. After her third theft conviction, Ms. Martinez was detained and ordered deported by Immigration and Customs Enforcement for committing two or more crimes involving moral turpitude. 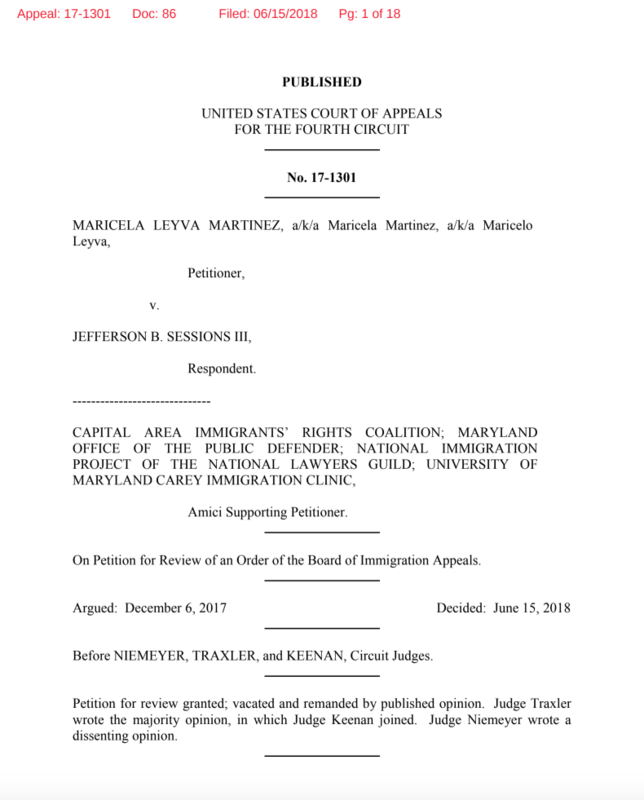 However, the Fourth Circuit found that Maryland theft convictions are not crimes involving moral turpitude and therefore Ms. Martinez is not deportable. The Maryland’s consolidated theft statute treats various types of conduct as theft. For example, under § 7-104 possessing stolen property and obtaining services without consent are classified as theft. The Court found that Maryland’s theft statute is much broader than the generic federal definition of theft. Therefore, crimes committed under the Maryland theft statute cannot qualify as crimes involving moral turpitude for immigration purposes. To discuss the possible impact of this recent decision on your immigration case, call the Law Office of Eldridge, Nachtman & Crandell to speak with Adam Crandell, your Baltimore immigration law attorney. This post was researched and co-authored by law clerk Emily Neubig, University of Maryland Carey School of Law Class of 2019.